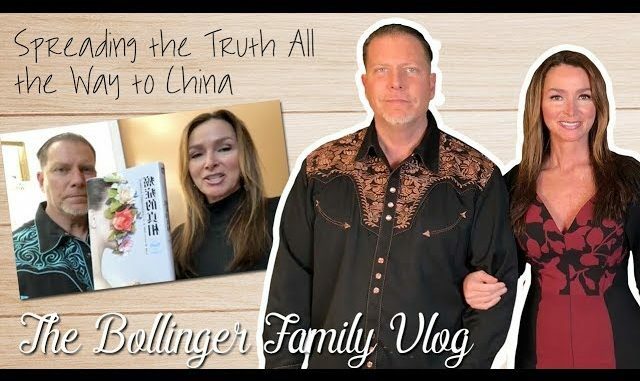 Watch this video to find out about how The Truth About Cancer book has just hit store shelves in China! 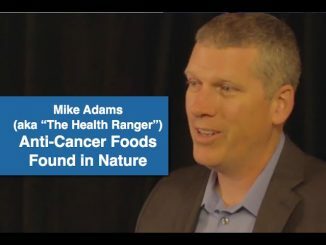 This New York Times Bestseller holistic health book covers all of the ways how you can treat cancer naturally. 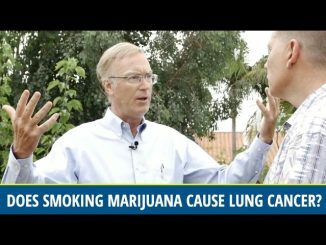 How to prevent cancer. How to beat cancer if you have it. And how to heal from cancer after treatment. When you watch you’ll learn how many languages this book has been published in and how excited Ty and Charlene are to see their dream become a reality. You’ll find out how the book was created and where this life-saving information was found. You can also help solve the mystery of which languages some of the books are written in that Ty and Charlene hold up during the video.